Jack DC 93: 5 years! On May 14 2007, the account "pspchief" was created on YouTube. Back then, I was incredibly bad at making videos, but people watched them anyway. I slowly started to phase out my video making until it essentially "died" in April 2011. In mid-November, I returned to YouTube with a new series, showing my progress towards the "Seriously 3.0" achievement in Gears of War 3. It was also at the same time that I became a "brony" (a fan of the show "My Little Pony: Friendship is Magic" outside its target audience), and I started to make PMV's (Pony Music Videos). Today, I continue to make PMV's, but I'm also expanding into other areas, including making music videos using the game "Halo: Reach". 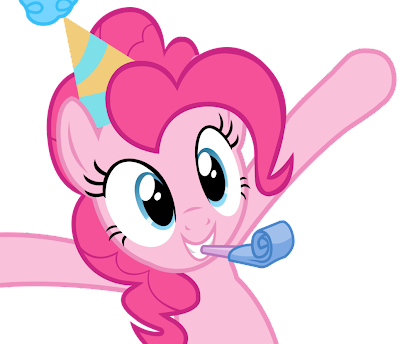 Today also marks the 5th birthday of my account! Look out for a celebration video, as well as the "Somepony That I Used to Know" PMV later today!